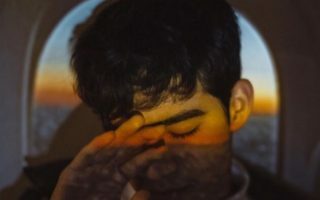 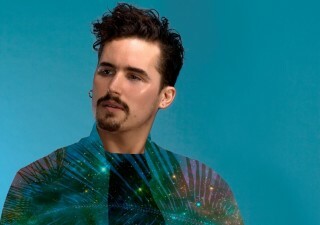 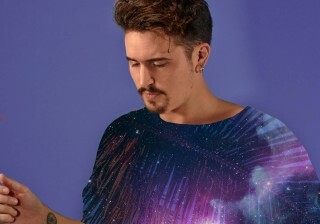 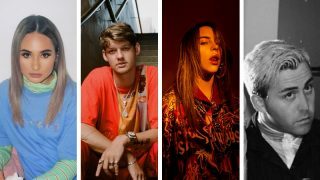 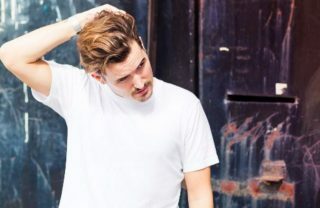 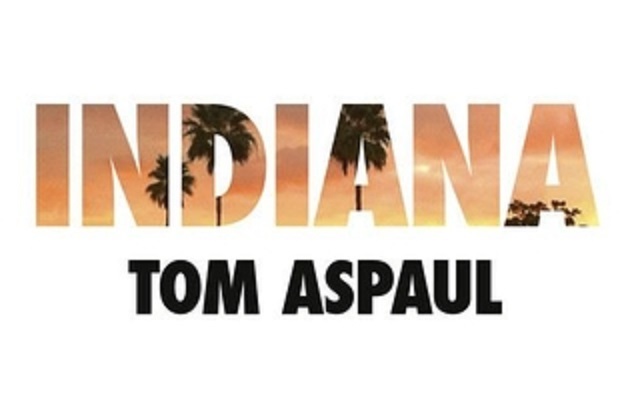 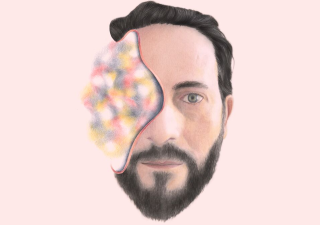 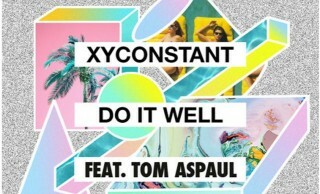 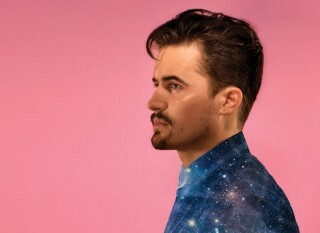 Tom Aspaul's back with a bop called 'Never Complaining' Your new turn-of-the-season bop: XYconstant ft Tom Aspaul - 'Do It Well' Tom Aspaul's put a nine song mixtape on the internet. 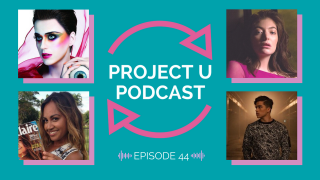 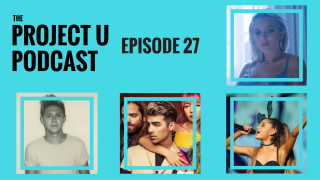 Project U Podcast Episode 27 - Ariana Grande, DNCE, Daya & more Everything about Little Boots is pretty much perfect right now. 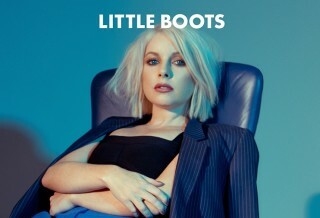 Everything about Little Boots' new album so far appears to be perfect. 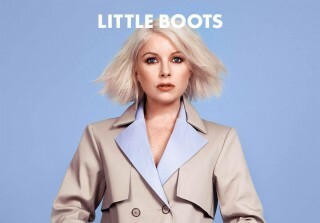 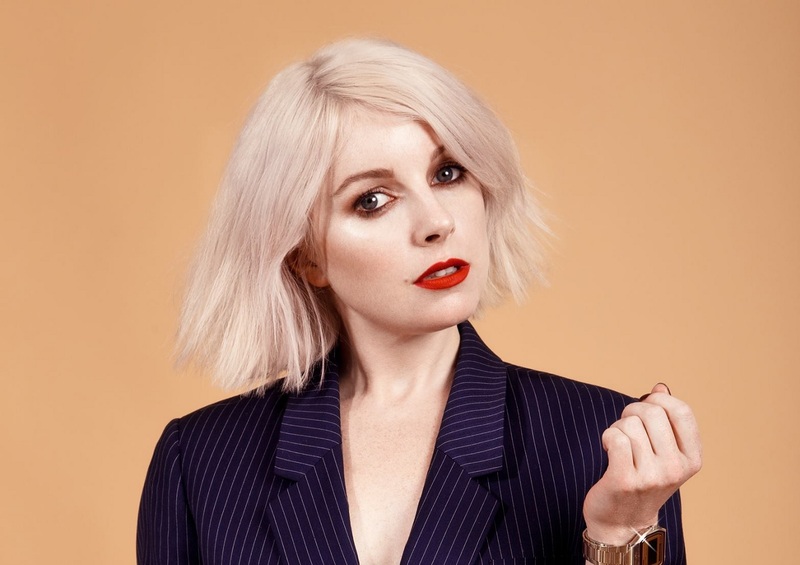 Little Boots has a new single for you to 'taste' The Magician's new single 'Shy' featuring Brayton Bowman is here.